The search engine www.azimouthio.com is the site of the advertising platform of the Professional Marine (Yachting, Sailing, Shipping) Directory AZIMOUTHIO Yachting Info. As part of this platform, the electronic directory of professionals and enterprises www.azimouthio.com provides detailed information on any kind of search of professionals and enterprises in the marine, yachting and sailing industry throughout the Mediterranean and Middle East area. How can I be informed about the products of the App? Should you wish to be informed about the products of our App as well as the way you can become member of the fastest growing Yachting App of professionals and enterprises, please fill in the request form or call at +30 210 4227300. In this field, you may enter a professional category, the name of a company or the name of a professional in the Yachting, Sailing and Shipping Industry. In this field, you may enter a city or village, municipality and prefecture. How do the filters function? The results of each search are classified according to the professional categories of companies and the regions in which they are located. So, you may narrow down your search results and view only those of your interest. In which order are the search results displayed and how can I view them in alphabetical order? The search results are displayed based on their relevance to your search criteria used. My searches do not give me the desired result, what should I do? Select “Help” to learn about search options and possibilities. I am looking for the phone number of a well-known company in the Yachting, Sailing and Shipping Industry in my area, but I cannot find its data. Why? The enterprise or the professional does not belong to the clientele of www.azimouthio.com. The enterprise or the professional has not filled in the “Free Registration Request Form”. The enterprise or the professional has chosen to register under a different name than that known. How often is the information provided on www.azimouthio.com refreshed? The information provided is updated on a daily basis. How is the display order of results determined? The display order of search results depends on the worth of each entry. The display order of equal worth entries is alphabetical. Consequently, paid entries always come first compared to those which are free of charge. I noticed that the info of an entry is incorrect. What can I do? When filling in the change request form, you may correct any erroneous data. The website www.azimouthio.com is constantly trying to update its database so as to provide you with correct information while it wishes to thank you for your contribution to the improvement of its content. How can I be advertised on www.azimouthio-yachting-info.com? To advertise your business on the electronic Marine (Yachting, Sailing, Shipping) Directory www.azimouthio.com, please fill in the request form or call at +30 210 4227300. How can I get a free entry? To get a free entry, you should complete the appropriate request form. Upon its approval, the entry shall be published on www.azimouthio.com. Is there a chance to have been already registered in www.azimouthio-yachting-info.com? Yes, it is possible that you or your company have been already registered in the Online Marine (Yachting, Sailing, Shipping) Directory www.azimouthio.com. In this case, you may enhance your entry status with data from paid entries. Azimouthio Yachting Info App is the Application of the advertising platform of the Professional Marine (Yachting, Sailing, Shipping) Directory AZIMOUTHIO Yachting Info. 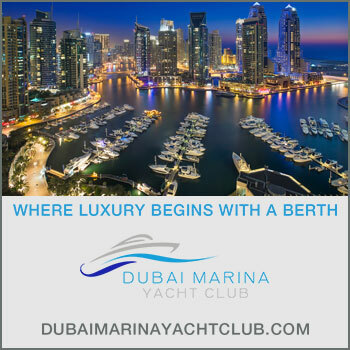 As part of this platform, Azimouthio Yachting Info App provides detailed information on any kind of search of professionals and enterprises in the marine, yachting and sailing industry throughout the Mediterranean and Middle East area. 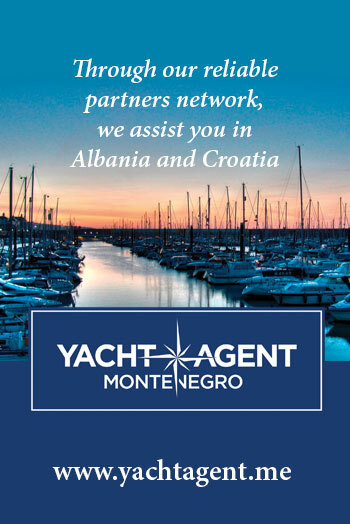 Should you wish to be informed about the products of our App as well as the way you can become member of the fastest growing Yachting App of professionals and enterprises, please call at +30 210 4227300. The enterprise or the professional does not belong to the clientele of Azimouthio Yachting Info App. How often is the information provided on Azimouthio Yachting Info App refreshed? When filling in the change request form, you may correct any erroneous data. Azimouthio Yachting Info App is constantly trying to update its database so as to provide you with correct information while it wishes to thank you for your contribution to the improvement of its content. 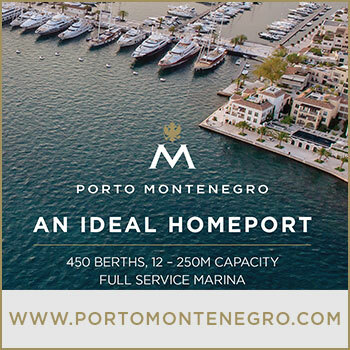 How can I be advertised on Azimouthio Yachting Info App? To advertise your business on Azimouthio Yachting Info App, please call at +30 210 4227300. Is there a chance to have been already registered in Azimouthio Yachting Info App? Yes, it is possible that you or your company have been already registered in Azimouthio Yachting Info App. In this case, you may enhance your entry status with data from paid entries.